Food production fully on nature’s own grounds, is feasible, both small and large scale. And teaming up with the amazing ecosystem in the soil can be highly profitable – economically, socially and culturally. It is also the only sustainable solution in our age of accelerating environmental crises. The Conference Hall in Bryne was full for the book launch of professor Dag Jørund Lønning’s Jordboka. Det fantastiske universet under føtene våre (The Book of Soil. The Amazing Universe Below Our Feet) in October 2017. 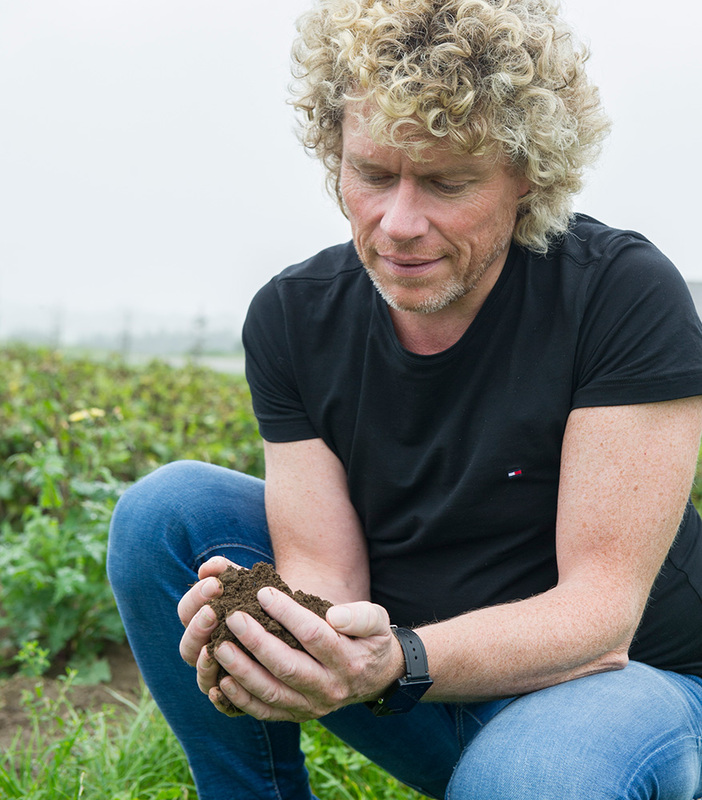 The book has become a major success, and has created increasing interest in the Living Soil in Norway, and in soil’s climate mitigation potential. Jordboka introduces the term “nature-near food production” as a common denominator for methods and practices that actively build soil and soil biology, and, for meat and dairy production, give all farm animals the opportunity to live rich lives in accordance with natural instincts and needs. Agricultural practices that qualify as “nature-near”, e.g. 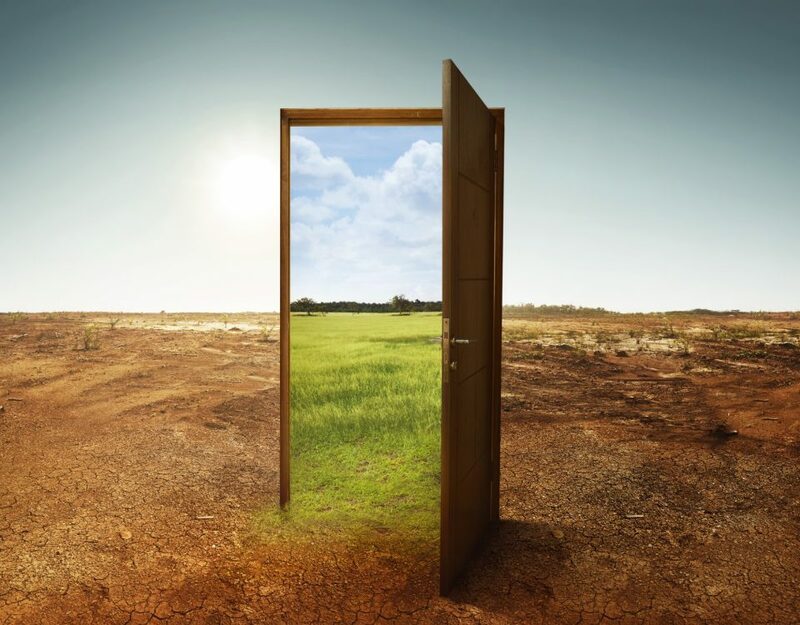 Regenerative Agriculture, are receiving more and more attention in the aftermath of the book. On 15 – 16. 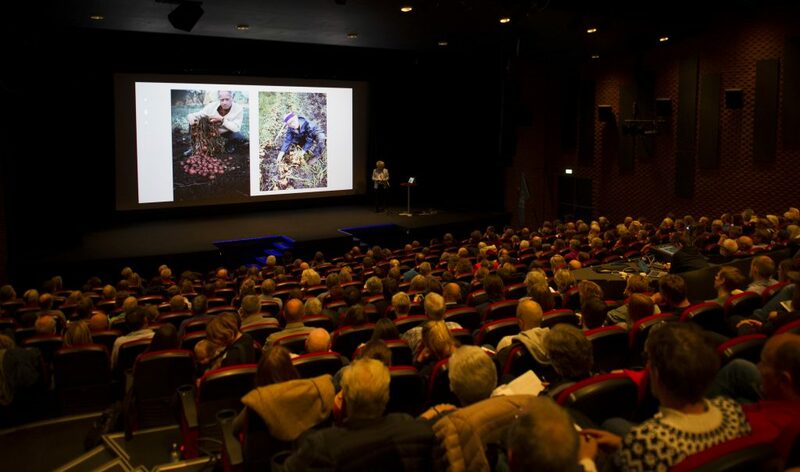 March 2019, the follow-up, Jordboka II: Nærmare naturen (“The Book of Soil II: Closer to Nature”), will be launched, and the Norwegian University College for Agriculture and Rural Development (HLB) is inviting Norwegian and International audiences to a second large-scale conference on the productive powers of nature and the soil, and how these will shape the future of food production. Some of the world’s most influential innovators on nature-near food production will share their ideas and successful practices in plenaries and work-shops. The two-day gathering in Norway’s unofficial agricultural capital, Bryne, will also provide a range of networking opportunities. 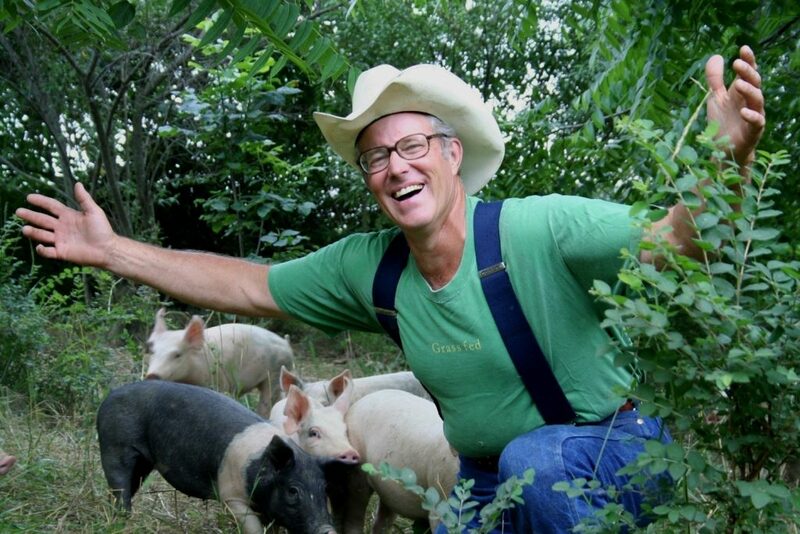 Joel Salatin. With his very nature-near and economically profitable approach to meat production, Salatin is inspiring new generations of farmers, politicians, agricultural advisors and environmentalists all over the world. His amazing Polyface Farm – the farm of many faces – proves that high diversity is not a thing of the past but also the future of agriculture. Thousands of people visit this farm every year. The core of Salatin’s philosophy is to give the individual animal the opportunity to live a life in full accordance with natural instincts and needs. Salatin describes himself as both capitalist and devout environmentalist. Salatin has written many books on his concept of agriculture. At Bryne, Joel will describe in detail how his environmentally and animal friendly production regime works. Elaine Ingham. Dr. Ingham is a soil biologist, and the researcher who has contributed most in the world to the growing knowledge of the soil food web. In her speeches and work-shops, she describes in detail how we humans can help build soil biology and thereby increase food production. Through her innovative research and field-experiments all over the world, she has effectively challenged and refuted many of the established «truths» that form the basis of modern, chemical-based industrial food production. 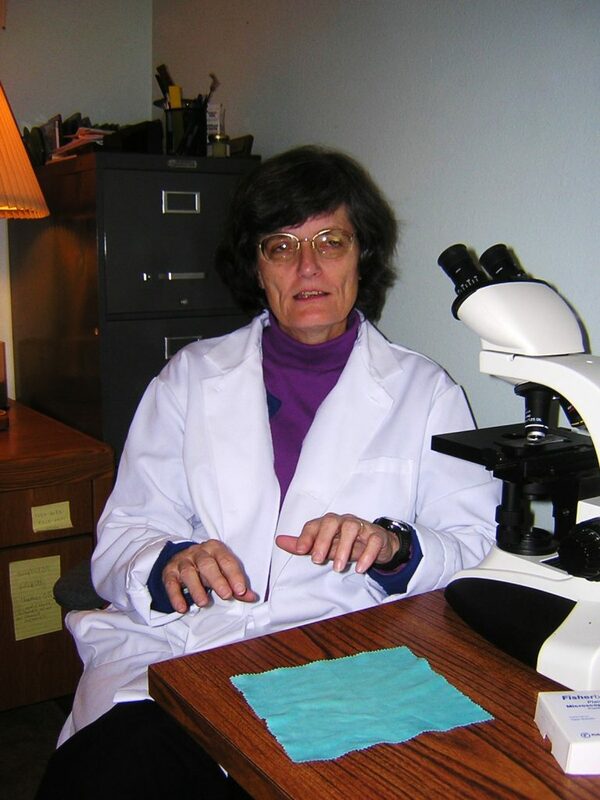 Ingham is president of Soil Food Web Inc. She has published many articles in scientific journals. Charles Dowding. «Homeacres», in Alhampton, Somerset, has become one of the most famous no-dig vegetable gardens in the world. 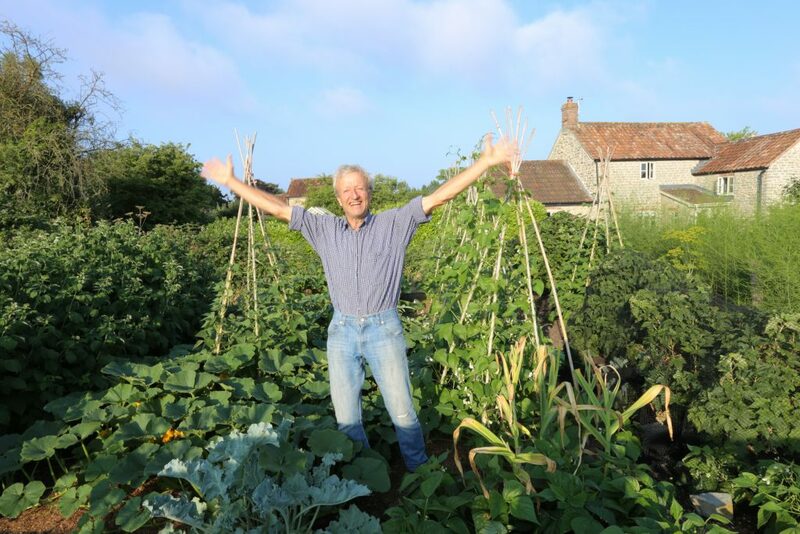 Over a few years, Charles Dowding has turned what was basically an area of weeds and limited growth into a highly productive vegetable paradise and market garden. His many different products are sold to shops and restaurants in Somerset, and he also arranges many different courses for other growers. The courses include a festive lunch based on products from the garden. Through his many online videos of this transition process, Dowding has inspired many thousands of gardeners to grow more of their own food by the use of nature-near methods. The production at Homeacres is based solely on compost. Dowding uses no chemicals and has been developing no-dig vegetable production methods over a number of years. Through consistent trials he has proved that no-dig methods are superior in terms of productivity. Charles has written many books on market gardening and small scale no-dig production of vegetables. Dag Jørund Lønning. Professor and university college Rector Lønning is the author of Jordboka (The Book of Soil). This book became one of the largest selling popular science books in Norway in 2017/18. Lønning will now present Jordboka II, the follow-up that goes deep into the relations between human beings, nature and soil. The book discusses human conceptions of nature and how the soil is a potent arena to express our potential role as builders of nature. 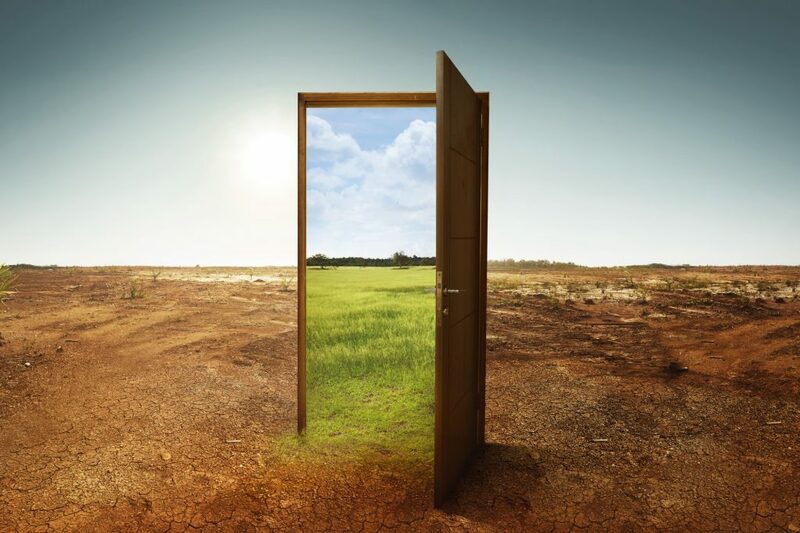 Nature-near food production – production strategies that build soil instead of destroying it – is presented as alternative to the dominant and environmentally detrimental industrial production regime. Lønning was Agricultural Blogger of the Year in 2014 and Rural Profile of the Year in 2015. For the last three years he has been on the list of the 100 most influential persons in agriculture in Norway. He has written a range of articles and books on rural development and on the relations between humans and soil. Book launch. Full day plenary seminar in «Storstova», Bryne, with presentations from all four speakers. Lunch. A range of stands from businesses and NGOs. The seminar on Friday will take place between 11.00 and 17.00. Final program will be up during Autumn 2018. There will be a special price offer for signed copies of Jordboka II during the conference. Parallel work-shops with each of the speakers from Friday. A full day will be devoted to theories, production methods and practical examples. There will be ample opportunities for questions, discussions and inputs. The work-groups will all take place in central Bryne between 10 in the morning and 16 in the afternoon. All groups will meet for the one hour lunch break. Joel Salatin: Profitable and animal friendly meat production on nature’s own grounds. Step-by-step introduction to cattle, pig and poultry production. Full day. 5 hours. Charles Dowding: Intensive, no-dig vegetable production. Step-by-step to a productive garden. Also a focus on market gardening. Full day. 5 hours. Elaine Ingham: The productive soil. The Soil Food Web and the change from a chemical to a biological paradigm in agriculture. How do we work with nature for optimal growth? Full day. 5 hours. Dag Jørund Lønning (And perhaps other speakers. This work-group will be in Norwegian and English): Human creativity and the productive soil. Nature-near food production, the only possible future for agriculture. Metamorphosis – the nature of Gaia. Soil and climate mitigation. Full day. 5 hours. All tickets are sold through the online ticket system of «Storstova». Ticket type B: Friday only. NOK 925,-. All who buy two-day tickets or tickets to Saturday only, will receive an email before the conference with a link to a form where you can choose parallel session (priority 1, 2 og 3). The bus and train station is located less than 5 minutes from Storstova, the Conference Hall. There are direct trains from Stavanger, Egersund, Kristiansand and Oslo. Stavanger Airport Sola is half an hour from Bryne. A minibus service and taxis run regularly between Bryne and the airport. Participants must book their own accommodation. There are many opportunities in the area between Stavanger and Egersund. The two hotels at Bryne are both less than 10 minutes’ walk from the conference hall. They both have special prices for the convention. You need to contact them directly – telephone or email. Refer to the HLB conference 15 – 16 March when booking. Jæren Hotel. Single room NOK 995. Double room NOK 1195. 3 minutes walk from the conference hall. Bryne kro og hotel. Single room NOK 695. Double room NOK 895. 10 minutes walk from the conference hall. Disclaimer: All speakers have confirmed their participation. Program may still change due to unforeseen happenings and events. All tickets will be refunded in case of cancellation (Force Majeure etc). Industrilandbruk og lagnadstru går saman som hand i hanske. Hovudbodskapen er at stadig større einingar nærast er ei naturlov, og at det ikkje er noko me menneske kan gjera for å endra dette. Men all lagnadstru, også denne, er sjølvsagt løgn! Politikk kan vera å gjera aktive val (framfor å berre la seg passivt tilpassa). Då kan det framleis opna seg ei dør til ei anna og grønare framtid. Nei, avisa Nationen, nye idear og aktørar trugar ikkje norsk landbruk. Det er snarare tvert om! Korleis leggja til rette for bygdeutvikling?